You can wear your tartan at any time of the year with this ultra-light tartan scarf. Our budget 8 oz featherweight wool tartan scarf can be worn by men and women in a variety of different styles to suit any occasion. The scarf is custom made in Scotland from a plain-weave featherweight eight ounce wool with short fringed ends. With hundreds of designs on offer, in a variety of eye-catching colours, we're sure to have a scarf to suit you. 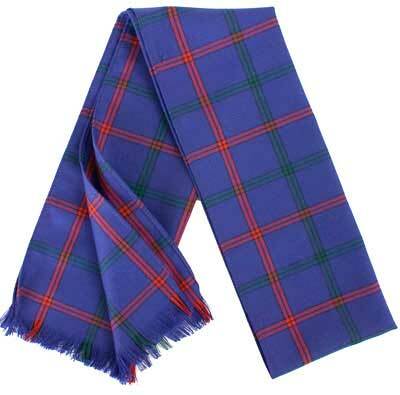 Please note that this budget featherweight scarf has a small repeat and will only exactly match tartan items made in the same 8oz plain weave featherweight fabric, the pattern size and colours in all other tartan products will vary. Matching featherweight tams can also be ordered on this page. Pictured in the Montgomery, MacDonald of Ardnamurchan, MacKinnon, Wilson and Farquharson Weathered tartans. Add the perfect finishing touch to this scarf with a stunning scarf slide. • This scarf is custom made to order. • Current lead time: 2 weeks in addition to shipping times. Scarf arrived today - much quicker than I'd been expecting. Absolutely delighted with it. Really nicely made. 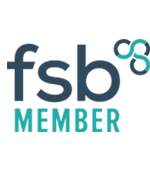 Really happy - brilliant quality at an excellent price and with great service. My order for 6 featherweight scarves in the Ross tartan arrived today in perfect condition and in the time frame suggested. Thanks much all at Scots Connection for your prompt and reliable service. I will be doing business them again and soon!